Home / Drake / French Montana / VIDEOS / French Montana Feat. 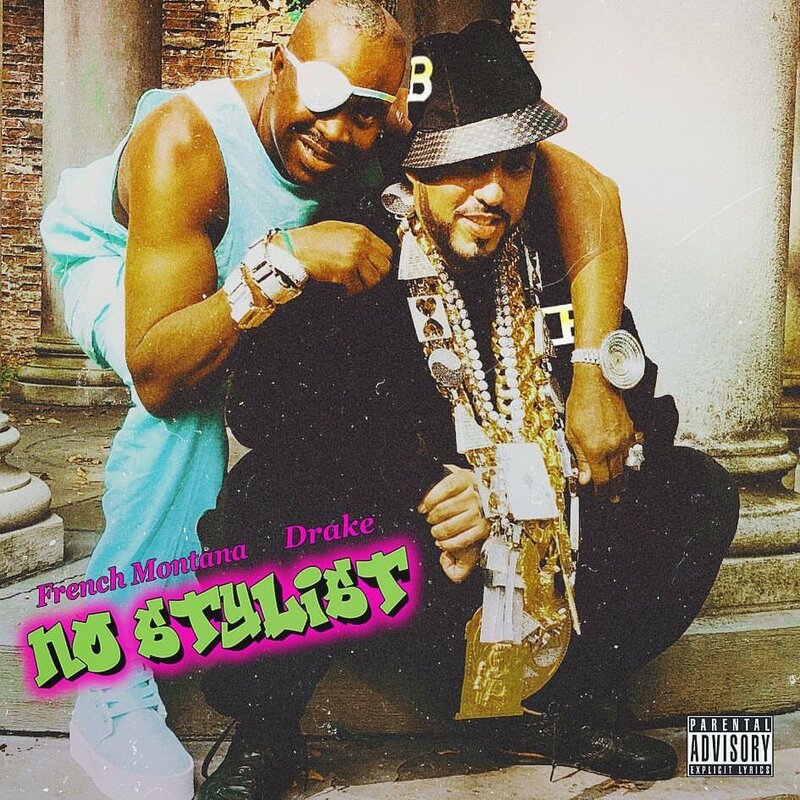 Drake "No Stylist"
French Montana Feat. Drake "No Stylist"
After teaming up for Pop That and No Shopping in the past, French Montana recruits Drake for his latest offering "No Stylist." The Moroccan born rapper has been teasing the track on his social media for sometime and on Wednesday (Sept. 19) the single was made official with an announcement. A video featuring cameos from Slick Rick and Cam'ron has already been shot and won't be far off a release. The new collaboration will more than likely appear on Montana's upcoming project releasing via his new deal with Epic Records. Despite Ye publicly apologizing to Drake, the 6 God's jabs at the Pablo rapper still remains intact. Listen! French also released two solo cuts, "Nervous" and "Juice" which you cab checkout below.